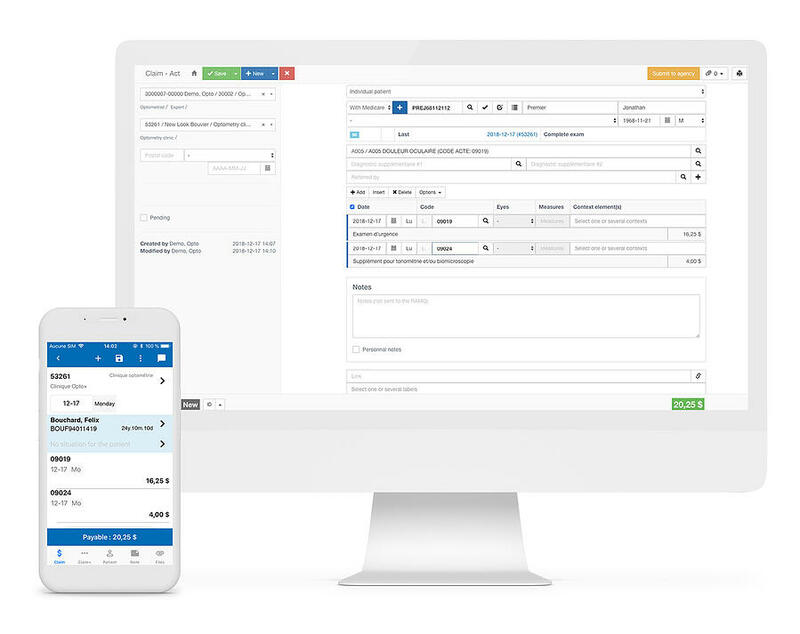 Maximize your practice time and see more patients with Xacte, an innovative tool that simplifies medical billing for optometrists. 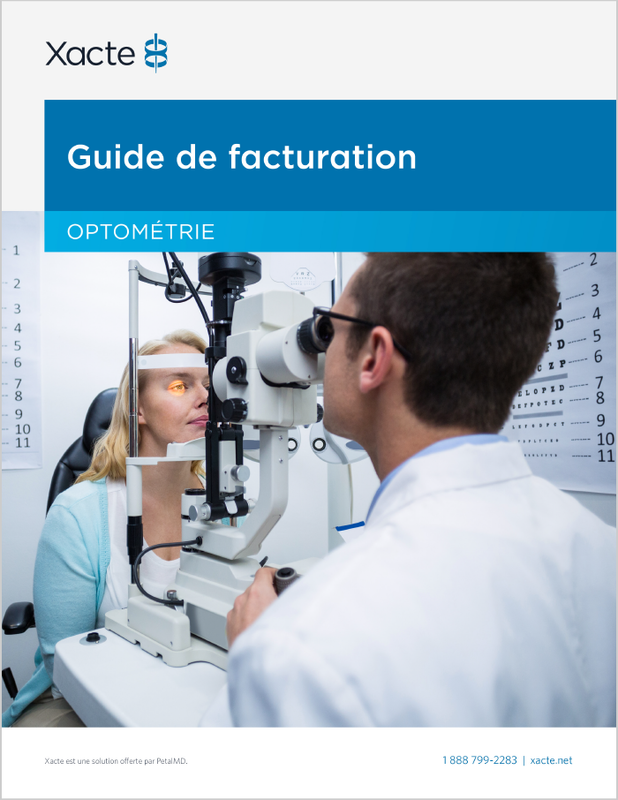 In Quebec, one in three optometrists trust Xacte for their medical billing needs. Recommended by The Association of Optometrists of Quebec (AOQ); Xacte allows optometrists to save valuable time by automating several billing tasks. Video available in French only. "Every time I phoned, I was able to speak to a competent person who led me in my search for solutions. I am very grateful to Xacte for being able to support me in my medical billing process, for providing me with an easy and efficient system and for offering me a flawless service. I cannot help but recommend this company to my colleagues." "The Xacte mobile application allows me to bill when and where I like. It is user friendly and saves me a lot of time! I do my billing on site after seeing each patient and I minimize my mistakes. The team is amazing! 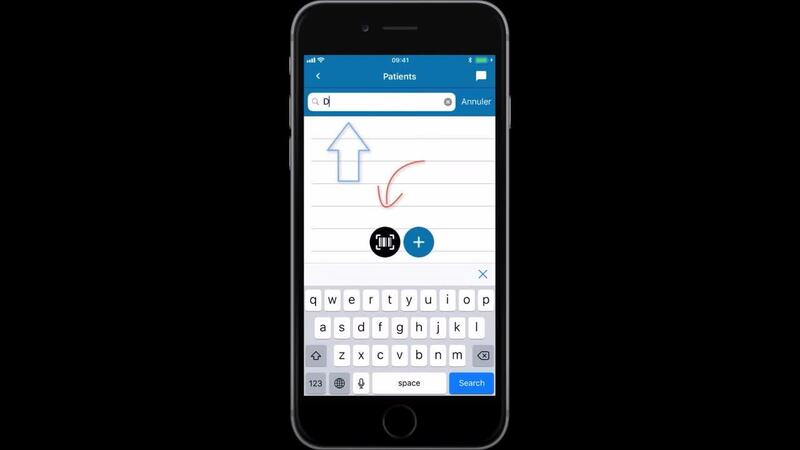 There is an help icon, and if you are having difficulty with anything, with a simple email they will respond to you in the same day." "I had a lot of worries at the beginning of my practice related to medical billing, but Xacte helped me along and still accompanies me in an exceptional way. Xacte is a personalized, proactive and humane service that has allowed me to avoid mistakes and has also helped me acquire a very good understanding of billing processes, a must for the self-employed. It is with confidence that I recommend this outstanding team." The 10% discount offered to AOQ members is included in the price displayed. Optometrists who work for one of the following organizations: New Look, Greiche & Scaff, Visique, Curyeux or Regard Action or who use the OptoClick, EyeVu or Opti-Pro software benefit from an additional 20% discount. Would you like to receive a personalized guide explaining the principal regulations and billing codes for optometrists? The Xacte team can provide it to you free of charge, with no commitment on your part. Available in French only. Xacte is a solution offered by PetalMD. Be the first to get our experts’ latest healthcare technology insights, plus hear about new Xacte features and PetalMD news. Xacte is a solution developed by PetalMD.